The Roger New York is the ideal destination for business and leisure travelers seeking a vibrant hotel experience in the Flatiron District. In June 2012, The Roger unveiled a sophisticated new look after extensive renovations of its public spaces and guest rooms. Standing at the crossroads of uptown and downtown, The Roger is now a marriage of chic design and old world comfort, while continuing an unyielding commitment to superior service. Its bistro-style restaurant, The Parlour, is curated by hospitality guru Steven Kamali and designed by the notable Anna Busta. The hotel has 194 modern rooms, including The Terrace Rooms, a sophisticated event space, a gourmet breakfast buffet every morning, and a convenient Midtown location. 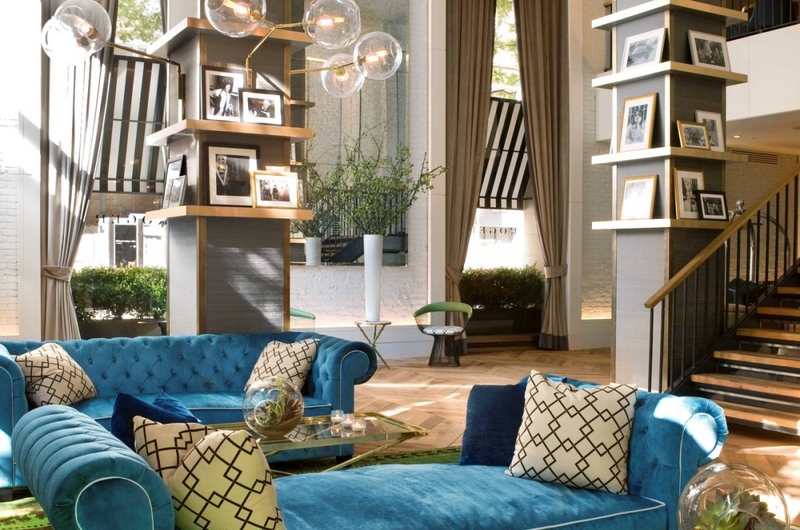 Just blocks from Grand Central Terminal and the Empire State Building, and a short stroll from fashionable SoHo and Madison Square Park, it’s no wonder The Roger has remained such a well-kept secret among the savviest travelers.